> You, a traveling companion, or a family member having a medical emergency. On average, it costs between 4% - 10% of the trip's total non-refundable cost. So, if your trip cost $4,000 you can expect to pay anywhere from $160 to $400 for insurance. It's up to you. If you can afford it, it's probably a wise investment. If you are the type of person who plans trips over a year in advance, budget insurance into your planning since there's no way of knowing what will happen in the next year. 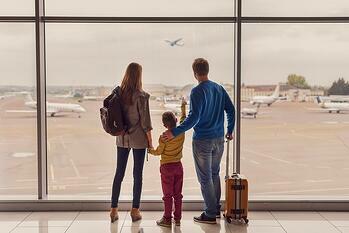 For a last minute trip, you may be okay with opting out of it. Just look at the cost/benefit ratio. If you are okay with 'losing' the money in the event of an emergency, don't buy the insurance.